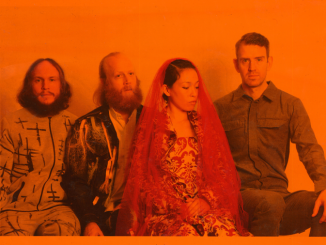 HomeGigsLITTLE DRAGON Reveal New Single ‘Best Friends’ – Listen Now! 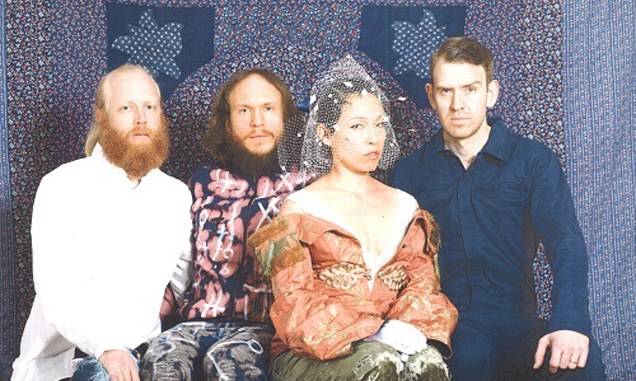 Today sees Gothenburg natives Little Dragon release brand new song ‘Best Friends’. Taken from the same recording sessions as the recent new track ‘Sway Daisy’, ‘Best Friends’ is another slice of infectious electro-pop and picked up its first play from Radio One’s Annie Mac last Thursday (1st March). You can listen to ‘Best Friends’ BELOW. The band have also announced a special limited edition 12″ vinyl release featuring the two new singles, ‘Best Friends’ & ‘Sway Daisy’, available for purchase on their website. 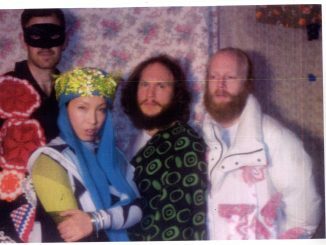 The specially coloured vinyl is a shade of blue called Swimmin’ Pool while the artwork was designed by front-woman Yukimi Nagano’s father, Yusuke Nagano. The 12″ is available for pre-order today and will be released on April 20. 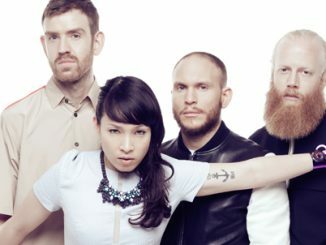 ‘Best Friends’ & ‘Sway Daisy’ follow last year’s acclaimed album Season High, out now on Because Music, which NME described as ‘effortless sexiness from the Swedish electro crew’ after naming it Album of the Week and saw Mixmag asking ‘is there a better electronic pop quartet out there right now than Little Dragon?’ upon release.